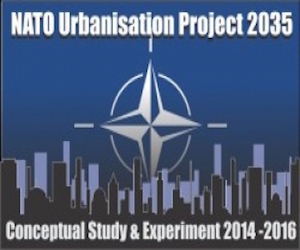 ACT is currently conducting a NATO Urbanisation Conceptual Study and Experiment to examine the impact on NATO military operations of potential crises situations in urban systems and consequences of Urbanisation in 2035. Participants from 17 NATO nations, 16 NATO Centres of Excellence (COE), academia, industry, and Allied Command Operations (ACO) are researching the challenges and strategic implications of Urbanisation. Why is the Urbanisation Study and Experiment important? In 2008, the world as a whole passed the 50% threshold of individuals living in cities as opposed to the countryside. The western world is already urbanised, with 78% of people living in urban areas. Developing countries are experiencing a rapid rate of Urbanisation, and this combined with large population growth means that the urban population in the developing world will jump from 2.9 billion in 2015 to 4.3 billion in 2035. History has shown that military operations tend to be where the population resides, whether it is assistance in the event of a natural disaster or crisis response during a period of unrest. Academic and National Defence research share the same conclusion that it is a matter of when, not if, the military will be required to operate in urban environments. 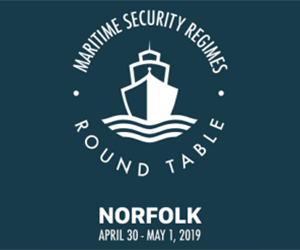 Therefore, the Alliance needs to identify possible gaps in training, requirements and capabilities, adapting to the changing landscape of cities in order to successfully tackle potential security challenges in urbanised systems. How does ACT conduct the Conceptual Study and the Experiment on Urbanisation? The Urbanisation work has four main pillars; Research and Analysis; Experimentation; the Conceptual Study; and an Information Campaign. A literature review has been undertaken of existing research from both academia and national documents. In addition, analytical methods have been applied to deepen understanding and assess results throughout the process. The Experiment, to be conducted at the Modelling and Simulation COE in Rome, Italy, in September 2015, aims to gain insights on Urbanisation using a model of a 2035 urban environment. 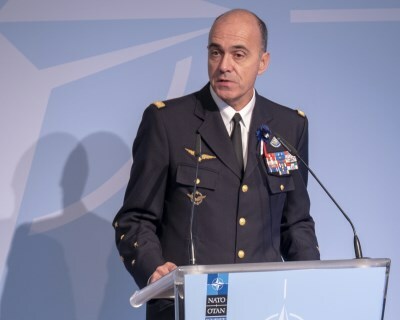 The results of all these activities will be fed into the Conceptual Study, which will capture the main findings and strategic implications for NATO. 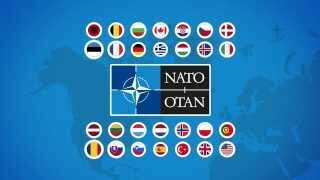 The information campaign aims to educate NATO nations and entities about Urbanisation and the entire project. 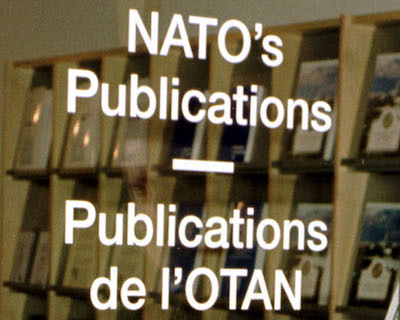 This will culminate in the publication of a NATO book capturing the research. The results of the conceptual study and experiment will help identify what is needed to protect the population and safeguard peace and security for NATO nations. 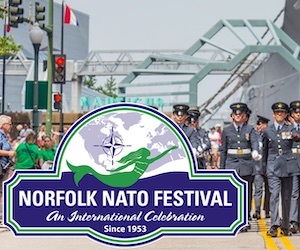 Impacts of a 2035 urban environment on NATO nations and NATO operations and how the Alliance might respond to potential security threats and challenges arising from an urban system are at the core of the Project. 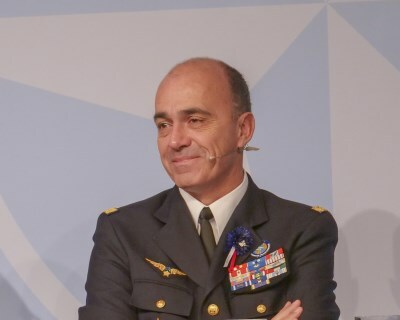 Based on a request of several NATO nations, the NATO Military Committee tasked ACT to produce a conceptual study on the potential impact of Urbanisation and provide insights on the ability of NATO forces to successfully tackle potential security challenges in urbanised areas out to 2035. Urbanisation has been identified as one of the key trends in ACT's Strategic Foresight Analysis (SFA), a continual process to identify drivers of change, monitor weak signals and anticipate emerging trends that will shape the future security environment. 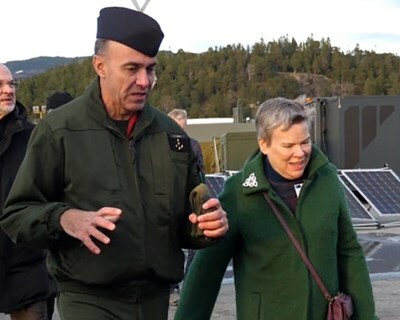 The Strategic Foresight Analysis (SFA) is one of the Supreme Allied Commander Transformation’s (SACT) priorities to prepare the Alliance for future challenges. The Framework for Future Alliance Operations (FFAO), the description of broad strategic requirements necessary to maintain a ready Alliance capable of executing its core tasks at the agreed level of ambition, identified three instability situations that are being used as vignettes as part of the Urbanisation Experiment: megacity turmoil; large scale disaster and disruptive impacts of migration. 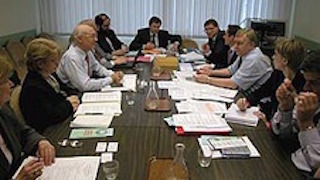 As such, the NATO Urbanisation project will benefit from SFA and FFAO and its findings will further inform and support the development of ACT's Future Work including the NATO Defence Planning Process, requiring a cross-functional team from ACT along with the ACO Planning division as operational sponsor. 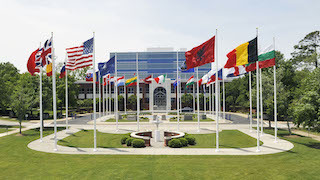 Allied Command Transformation (ACT) is at the heart of NATO’s efforts to lead continuous NATO Military Transformation to enhance effectiveness in current and future operations through the innovative development and delivery of training, education, capabilities, doctrine, and concepts. Transformation is the adaptation of Alliance and partner nations’ capabilities to meet future operational requirements in the most efficient and effective manner. The Urbanisation Experiment identifies capability gaps in future urbanised areas and provides military advice to bridge those gaps to maintain a relevant and credible Alliance. The information and shared experiences gleaned from this Study will enable ACT to identify where transformation is necessary for the Alliance, and encourages Alliance entities and nations in implementing the changes required to keep pace with the changing security environment. Jun 2015: Urbanisation Working Group and Experiment Final Coordination Conference to update the stakeholder community on the latest project work.